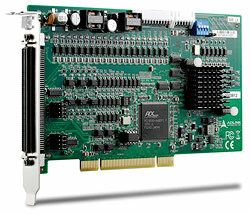 The PCI-8134A is a 4-axis entry-level motion controller. 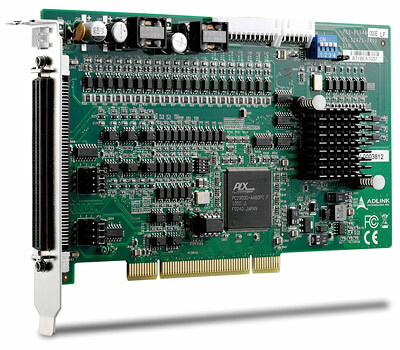 A PCI interface provides plug-and-play capability for easy maintenance, and supports up to 12 cards in one system, to control 48 motors. The PCI-8134A provides pulse train command output up to 2.4MHz and encoder input up to 2.4MHz in 4xAB phase mode. Programmable acceleration and deceleration allows flexible programming of in-house applications, and dedicated motion I/Os shorten system installation. The PCI-8134A also supports 2~4 axis linear interpolation for simplified synchronous motion. 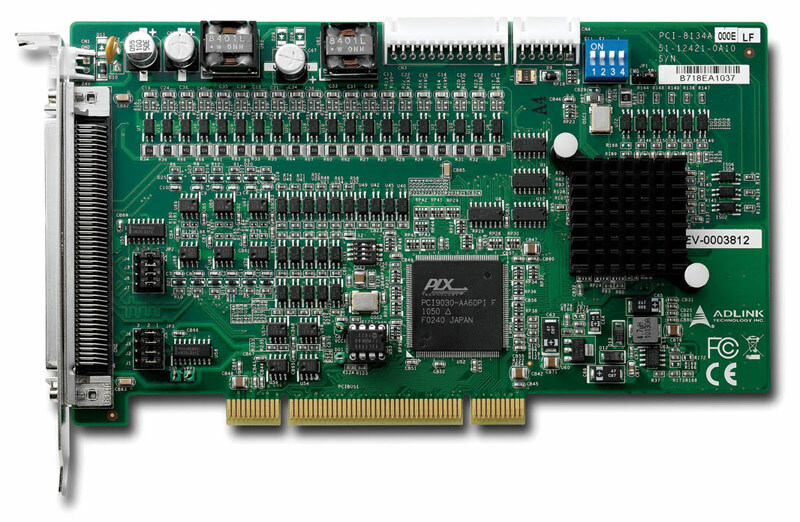 The PCI-8134A is a cost-effective motion controller enabling implementation and control of most of point-to-point, conveyer, and load-and-unloader applications.